Lindsay Zier-Vogel is the founding editor of Puddle Press, a limited edition book-art publishing house.Using new and experimental binding techniques and employing interactive, minimalist design, Lindsay’s books are currently housed in the National Library and Archives of Canada and at The Regional Assembly of Text’s lowercase gallery in Vancouver, BC. She is also the founder and creator of The Love Lettering Project. Her work has also been featured at festivals and galleries including the Wayzgoose Festival in Grimsby, RED Marketplace, virus art gallery’s objectorium, the OCAD Books Arts fair, the Toronto Small Press Book Fair, TYPE books, Skirt, Distill Gallery and Kid Icarus in Toronto and the Workshop Boutique in Ottawa. Her text-based textile art collaboration with Dr. Suzanne Watters, ‘Centering Ourselves as Patients’ has toured hospitals and conferences throughout Canada and was featured in the Canadian Medical Association Journal. Lindsay’s first solo show, Sitting Room Stories, was held at Type books Gallery in from November 2006 to January 2007. In September 2007, she was the featured installation artist at the She Said Boom! Window space in downtown Toronto. 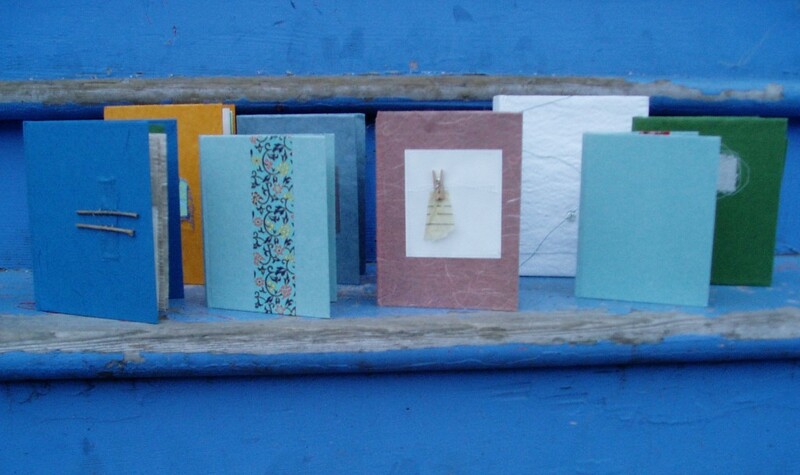 She teaches bookbinding writing workshops at The Paper Place.